Here is a very quick layout of what I eat on a daily basis. 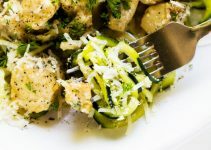 I apologize that this low carb meal plan isn’t fancy, but I wanted to get this up for the people who have been begging me for the information for months. 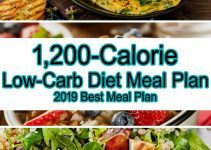 Click on the link below for a printable version of the meal plan. I am not a nutritionist, this is simply a snapshot of what I eat during the day on this low carb (high fat) way of life. 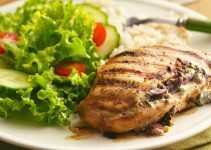 If you haven’t read the book yet, please make note of the fact that this is not a high protein diet, it is a high FAT diet. OH! and Before I say anything else – you do have to drink water. Hydration is important no matter WHAT you eat! NOTE : I’m not a doctor, I just play one on TV. No, I don’t actually do that either. But I am a researcher and under the care of an intelligent physician for the low carb/high fat way of eating. 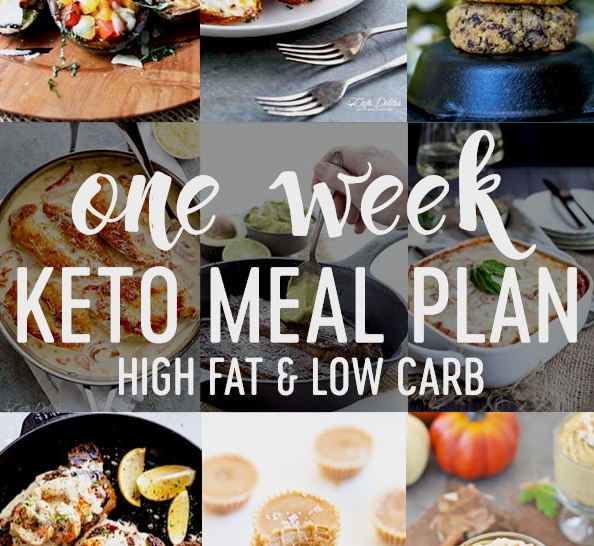 Here’s the one week, low carb meal plan you’ve been asking for!